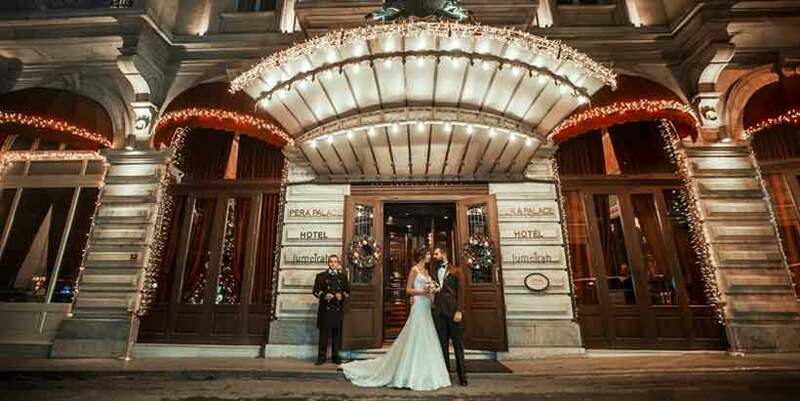 Turkey is undoubtedly the first destination “marriage” of the Mediterranean, and this is not only on the grounds of its exceptional sites, its prestigious hotels, its privatizable palaces, its terraces with stunning views or its gardens Paradisiacs, but also And above all, thanks to its experience and know-how in organizing this event. 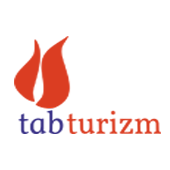 Tab Turizm – Turkey Passion, is a privileged partner for the organization of your wedding in Turkey with its thirty years experience on the field in the field of events. 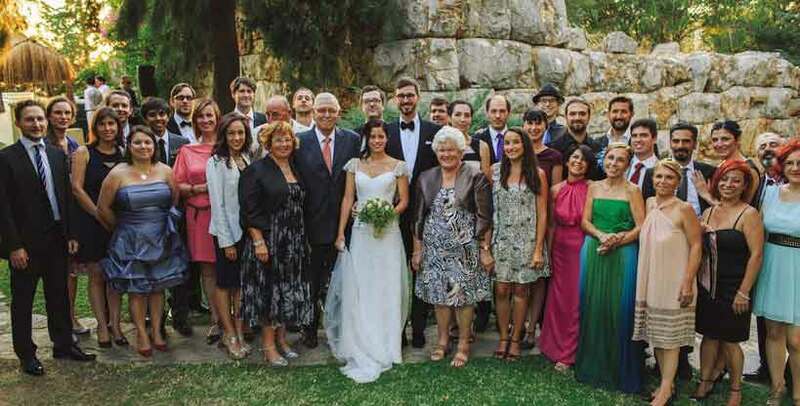 Our know-how in the field of receptions and gastronomy, our long-standing relationships with the best service providers, and our knowledge of the most prestigious places and sites best suited to your wedding is the guarantee of an exceptional marriage and Perfectly successful. 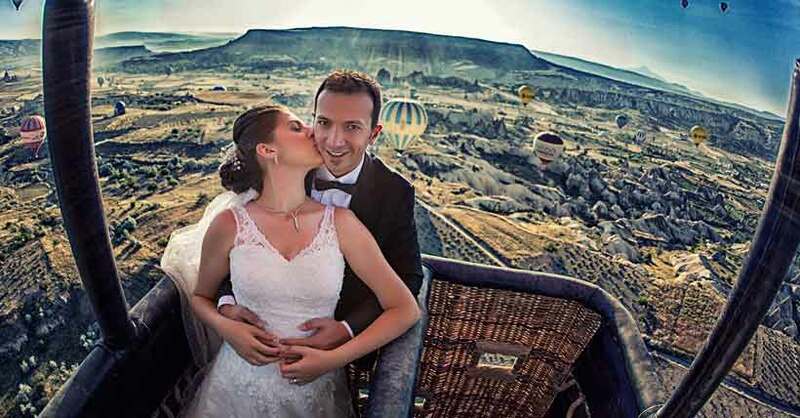 Get married in Cappadocia balloon, and in a privatized cave church just for you. 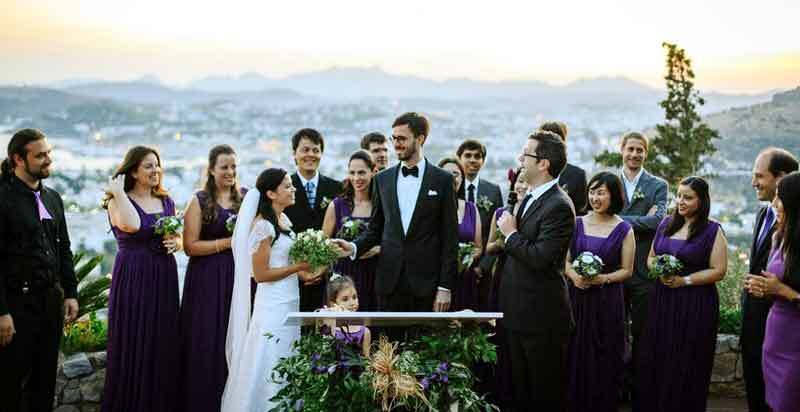 Secular or religious ceremony, Catholic, Jewish, Orthodox, Gregorian, Muslim, Protestant.